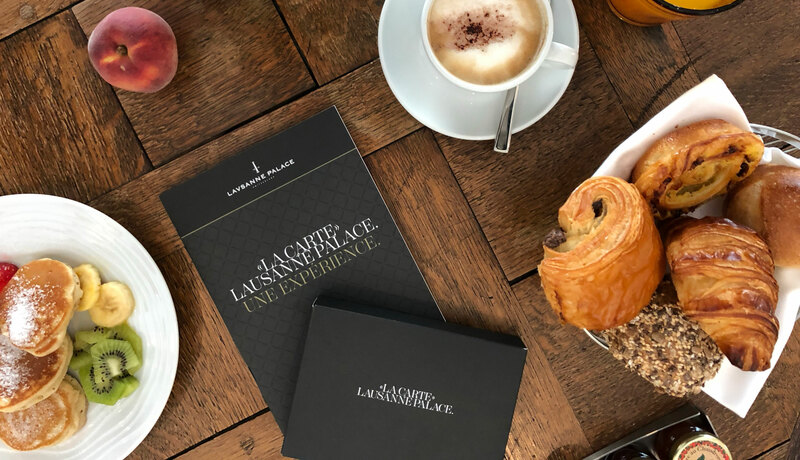 Ideally situated in the heart of Lausanne – the Olympic capital – and with a magnificent view across Lake Geneva and the Alps, Lausanne Palace is simultaneously urban and peaceful. 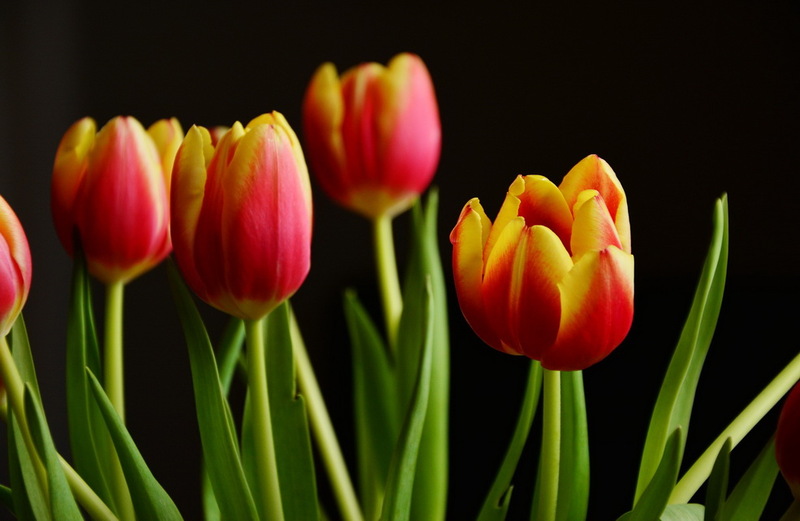 Easy to reach, the hotel is just 500 meters away from Lausanne main station or a short walk from “Lausanne Flon” metro station (the “M2”, Switzerland’s only automatic underground railway service). By train, Lausanne is 3 hours and 40 minutes away from Paris or Milan. Geneva International Airport is a 40-minute train or car ride away. Lausanne is the perfect starting point for many excursions and can easily be explored on foot, by bus, by bike, by boat or even by train. 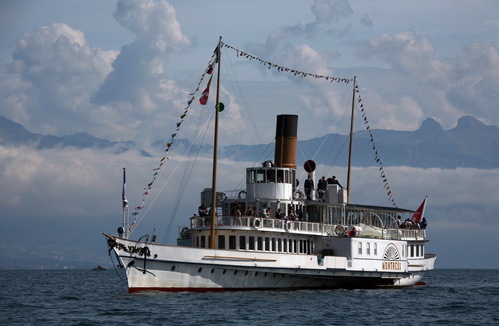 A CGN paddle steamer cruise is a must for any trip to Lausanne and allows you to admire the region from the calm waters of Lake Geneva. 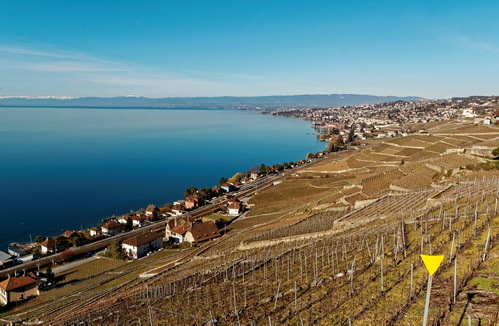 Comfortably seated on deck, you can observe the castles on the shores of Lake Geneva pass you by as well as the many vineyards, including the terraced vineyards of Lavaux, a UNESCO World Heritage Site. Said to be among the most interesting caves in Europe, the Vallorbe Caves reveal wonders that have been millennia in the making. A highlight is the recently discovered vast cave nicknamed “the cathedral”. It is a natural theatre, lending itself to a spectacular sound and light show. The aptly named “treasure chest of the fairies” has a collection of more than 250 magnificent minerals from around the world on display. As a gourmet city, Lausanne is full of restaurants, and there is sure to be something for every taste: from haute cuisine to exotic fusion to trendy ingredients to local produce. 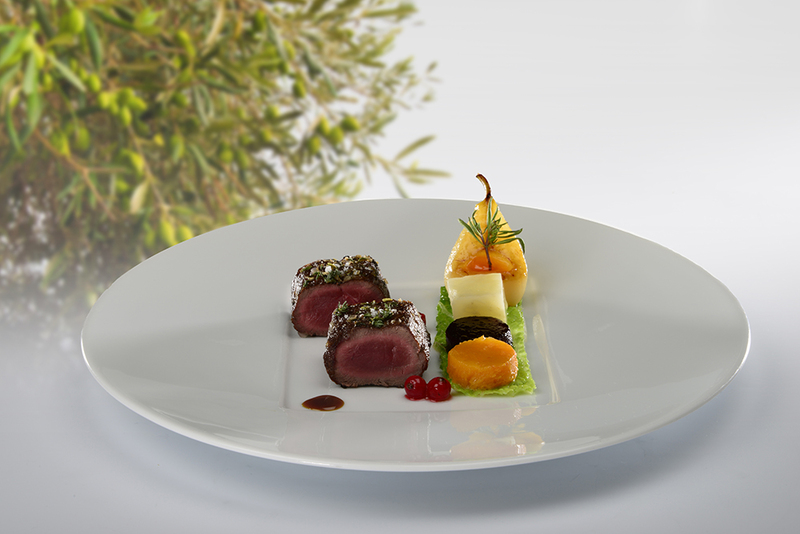 The food guides Michelin and Gault & Millau rightly regularly award new stars and excellent ratings to the chefs of the region. When it comes to shopping, Lausanne is paradise. It is a city that is home to all the major brands of fashion. Visitors and locals tend to mingle when strolling down the cobbled streets, admiring the luxury designer watches on display, the attractive high-end boutiques, the alluring scent of the chocolate shops, the tempting souvenir outlets and the rustic open-air markets. Even though Lausanne is only the fourth largest city in Switzerland, it is often considered number one in terms of night life. 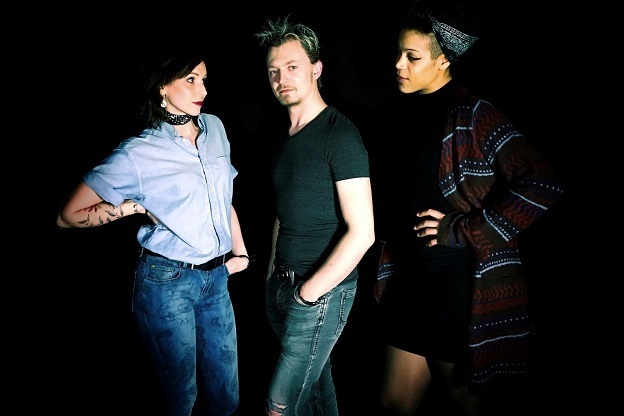 Thanks to the substantial student population in the capital of the Canton of Vaud, bars, concert halls and clubs have developed well and attract locals and international guests in equal measure. The best places to party are near the cathedral and in the famous Flon district. 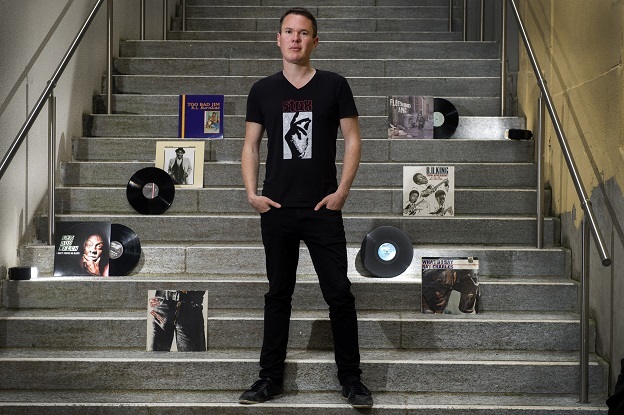 The biggest nightclub is the aptly named “MAD”, located not far from two concert halls with traditionally prestigious programming: “Docks” and “Métropole”. 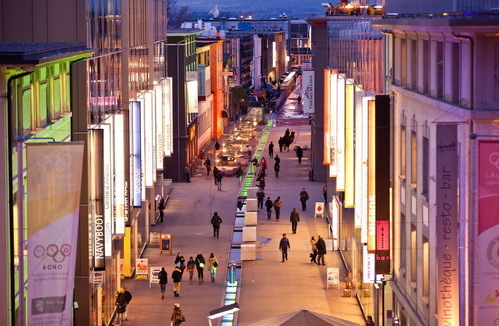 As a sustainable and green city, Lausanne stands out for its bold urban planning, particularly in the Flon district. Just a short walk from Lausanne Palace, this neighbourhood has undergone a rapid transformation: from an industrial area into a creative and alternative area into one of the most dynamic and fun places in the city, with many shops, bars, restaurants, clubs, a cinema and a bowling alley. Visitors to Lausanne are always amazed at the cultural dynamic and rich programme of events the city has to offer. Some 20 museums present exhibitions on painting, photography, art brut, design, history etc. 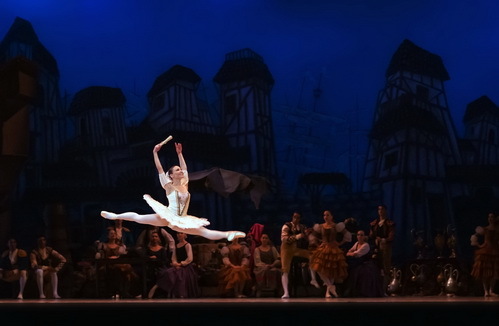 As city of dance, Lausanne is also home to a number of renowned dance companies, the most famous of which is Ballet Béjart Lausanne. Every weekend, much to the pleasure of both the locals and visitors, the city comes alive with a plethora of culinary happenings, concerts, art shows and sports events. Lausanne boasts an impressive cultural diversity: e.g. some 20 museums, including the famous Olympic Museum, the art gallery Fondation de l’Hermitage and the outsider art gallery Collection de l’Art Brut. Throughout the year, many visitors come to enjoy the historic heritage of the old town, the so-called “La Cité”, with its majestic Gothic cathedral and its many sights dating back to Roman times. 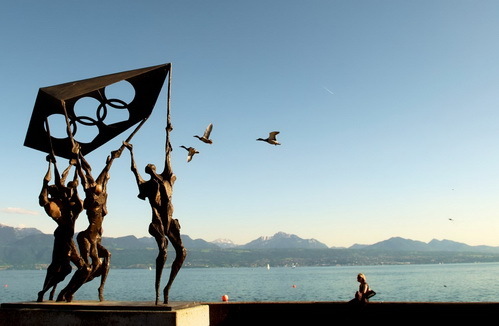 Lausanne is not just the capital of the Canton of Vaud – since 1915, as home to the International Olympic Committee (IOC), it is also the Olympic capital. Various sporting federations have joined the IOC in Lausanne and relocated their headquarters to the Swiss city. The Maison du Sport International – opened in 2006 – brings together around 20 international sporting federations and organisations and a dozen or so sports companies. Also worth mentioning is the presence of boule pitches, a shooting centre, numerous running, hiking and cycling trails and stadiums. Lausanne – as the Olympic capital – offers a wide range of sports such as tennis, swimming, golf, water-skiing, windsurfing, horseback riding and skiing (only 45 minutes from the slopes). In less than an hour (by train or car) you can reach the holiday resorts of the Alps, where you can go hiking in summer and skiing in winter – most attractive for anyone wanting an active holiday.